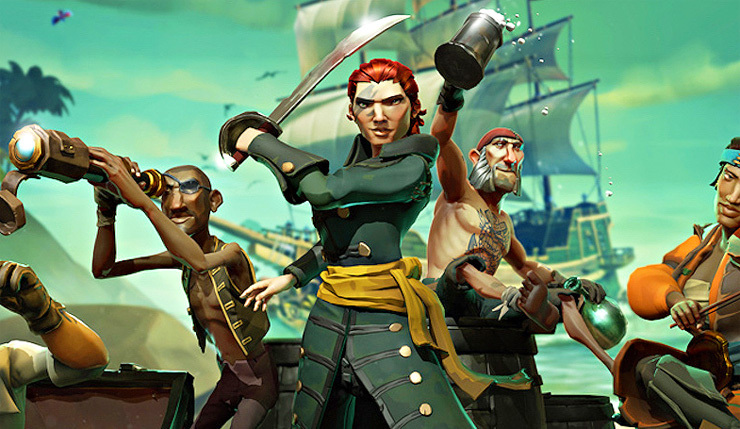 Rare has had a rough go of it recently, but Sea of Thieves could be the legendary studio’s redemption. Despite its cartoony visual style, Sea of Thieves looks to be surprisingly deep and detail-oriented. It’s also refreshing to see an online game that focuses on cooperation and camaraderie rather than headshots. The world of Sea of Thieves just looks like a fun place to hang out. Of course, the success of Sea of Thieves is contingent upon the game actually working, so hopefully Microsoft’s servers are shipshape. For years God of War was the gold standard for PlayStation exclusives, and it looks like the series may be about to reclaim its throne. The new God of War looks as intense, violent, and visually impressive as ever, but this time around, Sony is adding a bit of nuance and character depth to the mix. 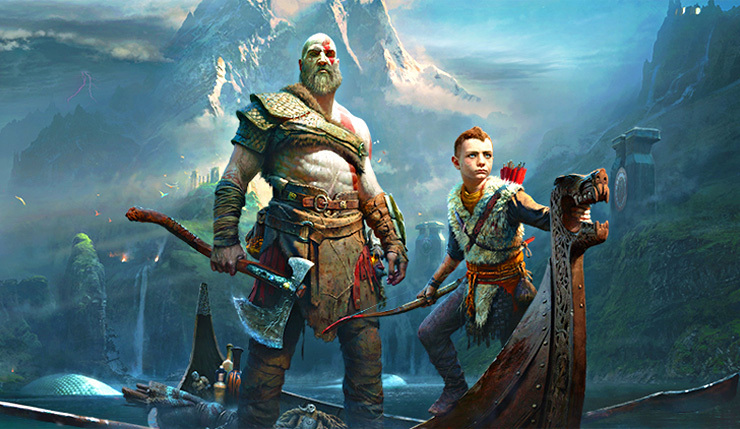 Kratos is now accompanied by his young son Atreus, and while he’s still plenty grumpy, he’s no longer an outright terrible person. Now you can brutally slay mythological creatures without feeling dirty about it! Oh, and Norse mythology is totally more interesting than the Greek stuff. 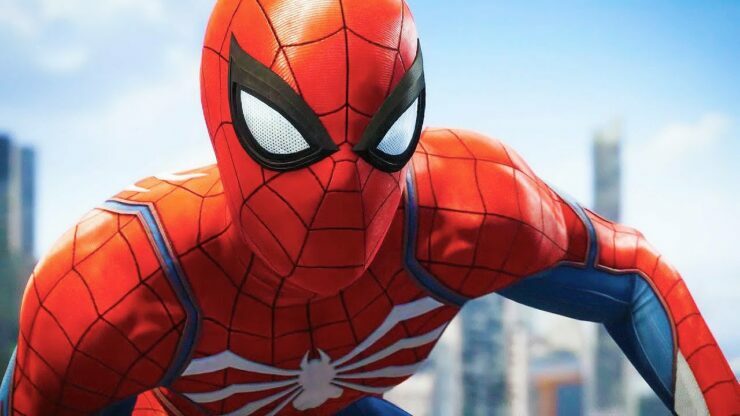 Licensed games don’t usually generate a lot of hype, but Sony’s PS4-exclusive Spider-Man is definitely the exception. Created by Ratchet & Clank creators Insomniac Games, Spider-Man looks exciting, polished, and extravagant. Sony is clearly pouring a ton of cash into what appears to be, essentially, a playable movie. The game’s story, based heavily on recent comic books, and featuring an older, more mature Peter Parker, is definitely intriguing. Sony’s going to be catching plenty of cash in their web when this one hits. 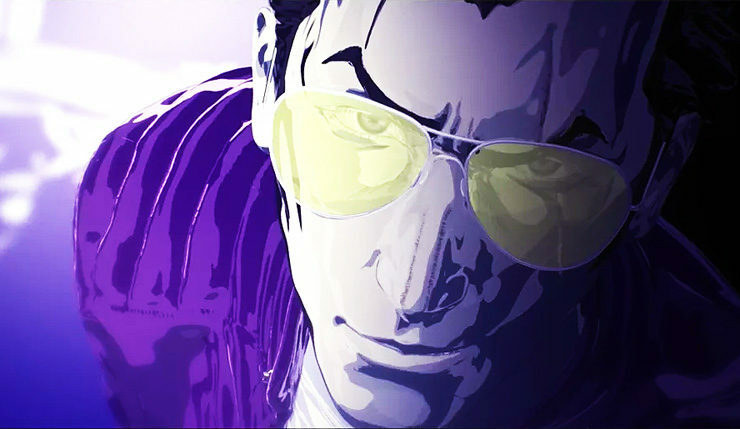 Suda 51’s most infamous character makes his glorious Grand Guignol return next year in Travis Strikes Again: No More Heroes. Like previous games in the series, you’ll be hacking and slashing your way through scores of enemies and over-the-top bosses with your phallic Beam Katana, but this time around Travis will also be barging into other popular game worlds. Developer Grasshopper Manufacture will be teaming up with a dozen different indie developers to create stages based on games like Hotline Miami and Shovel Knight. How will all this work? As with most Suda 51 games, you’ll just have to play to find out. What can even be said about Red Dead Redemption 2? 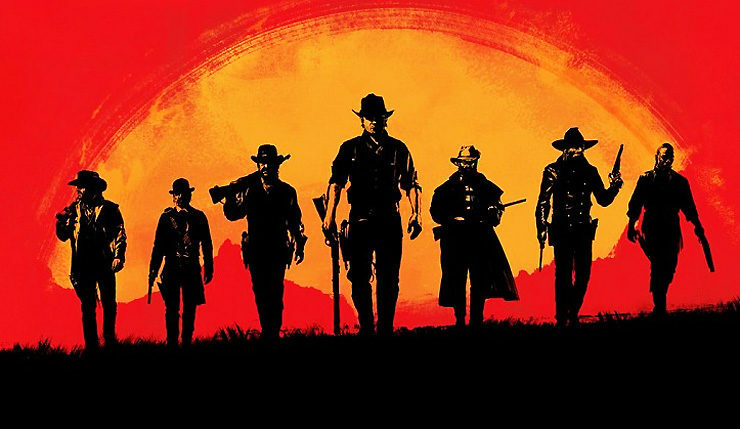 It’s Rockstar’s first big game in five years, the first since the 85-million-unit-selling juggernaut that is Grand Theft Auto V. Honestly, what we’ve seen of Red Dead Redemption 2 has been a bit by the book, but really, all we’ve gotten is a glimpse. One real trailer that lasted a sum total of 90 seconds. But hey, Rockstar can afford to play coy, because it’s pretty much guaranteed this game will be HUGE. Giddyup. The above games not enough to satisfy your adventurous soul? 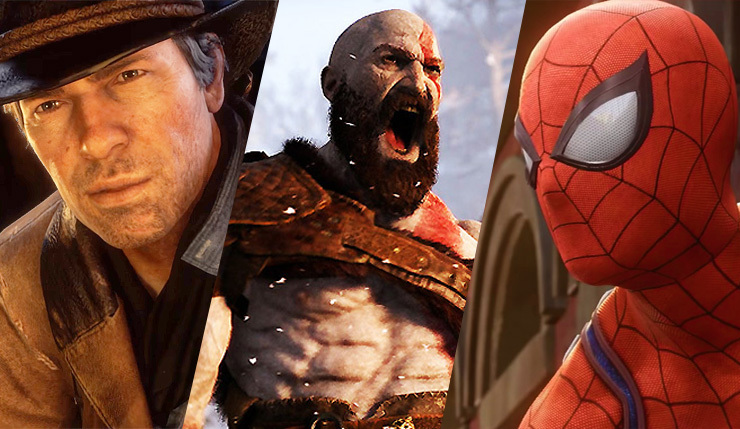 No worries, there are plenty of other promising action-adventure games on the way, like the Shadow of the Colossus remake, Yakuza 6: Song of Life, the crowdfunded indie game Praey for the Gods and Skull & Bones. Then there are the question marks – will Shenmue III be worth playing when it finally arrives? What about Crackdown 3? Could Naughty Dog’s The Last of Us Part II or Hideo Kojima’s Death Stranding sneak out this year? And will BioWare’s Anthem be more action-adventure than RPG? Any way you cut it, you’re going to be very busy in 2018 if you like action and exploration in your games. And those are the worlds we’ll be losing ourselves into this year! Any promising action-adventure games we missed? Round up your own list and share it in the comments!